Does your relationship with your man feel less interesting? Are problems so big to handle? Things seem not to work out as before and your soul mate is not happy anymore. 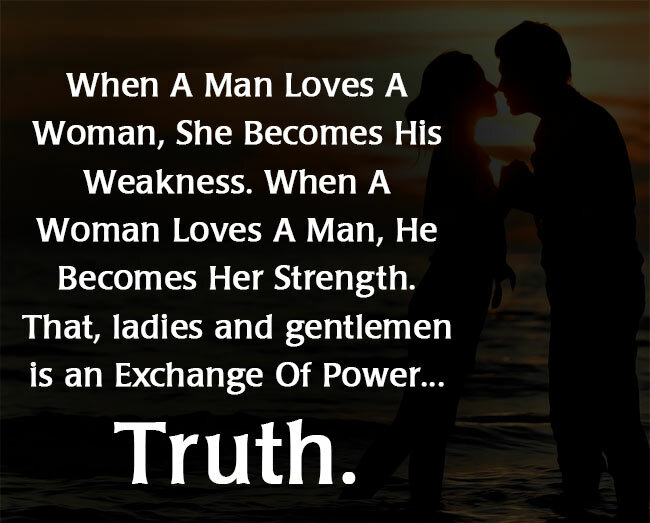 Even the odds are not in favor to make the bond strong so these tips will prove as a clandestine to make your man happy. Internet is brimming with guidelines to manage loopholes in your relationship but these 7 tips will provide you ways to handle your man. Because when your guy is happy then together you can go through any critical situation whenever it comes in your way. Productive argument keeps a relationship alive therefore it is better to share all the worries and anger which is mounting inside you with your partner. Your silence will erupt in aggression at one point of time and it can become the reason of your breakup. He loves you then he would really want to know what is disturbing you, confess everything to him that is restraining your emotions, sort your conflicts calmly and make him realize that your relationship is your top priority. Sometimes it is better not to reveal the past fantasies or a crush on a boy in front of your partner. Telling your husband all of your fantasies about a guy can make circumstances unfavorable from which it becomes difficult to pull out. Men do believe in knowing your past but sometimes not letting him know about your thoughts is better. He might feel uncomfortable if something from your past is out of their acceptance which will lead to a new conflict. Get to know your man on his likes and dislikes. His favorite color, types of clothes he would want you to wear and does he accept you in this body or you need to reduce a few kilos? Men easily attract towards the beauty of other women, their style, fashionable clothes, flawless makeup etc. Therefore keep up-to-date on his preferences in daily care and keeping an appropriate body shape. Man hates when his woman is not giving him space to hang out with friends and wants to control his time. There are a few things that man doesn’t want to share with his wife rather he feels comfortable telling to a friend. Don’t put chains around him that your relationship suffocates him. It’s their nature, men love their autonomy over decisions, matters related to their professional or personal life. They never like any interference and would never accept that they are in bounds everywhere. You do love him but give him some space too. He is doing many things for you that his in his might and you being grateful to him will always kindle a light of love in his heart. Your little compliments will make him happy, so be generous about praising little things of your spouse. These gestures will act like mood boosters in your relationship. He wants to trust you with all your attention on him when he talks to you otherwise he will feel discomfit. Pay your full attention while you partner wants to share something with you. Your suggestions will make him believe that you are with him on board and are giving him importance to what is being said to you.